Mitchell is DIY’s resident sassy sentient quadcopter. You may see her pop up occasionally to give you helpful tips about completing challenges or using the DIY website and app. 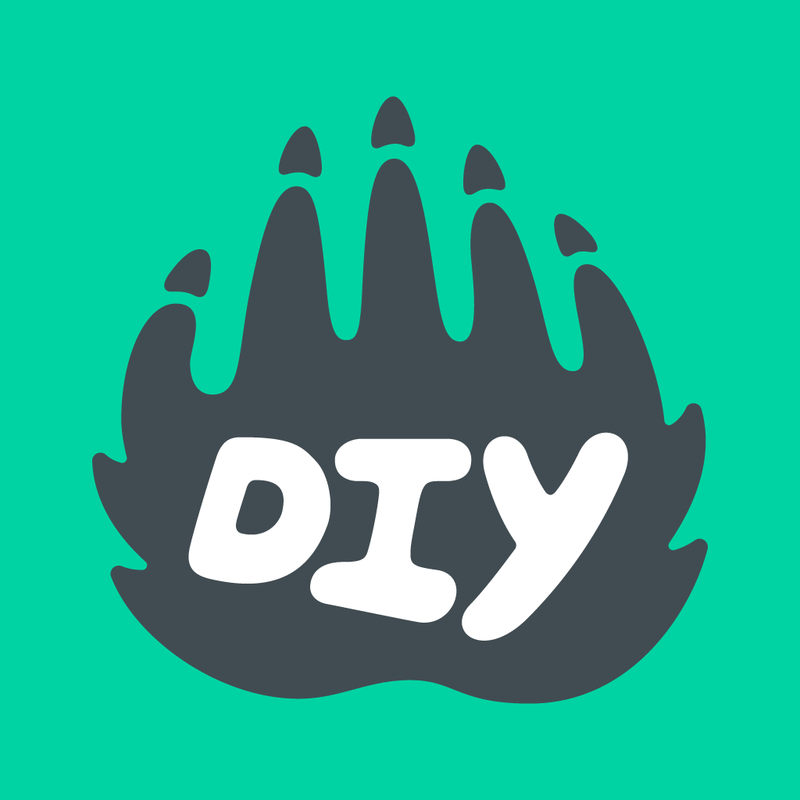 She also shares most new DIY announcements and information about DIY contests on her profile.